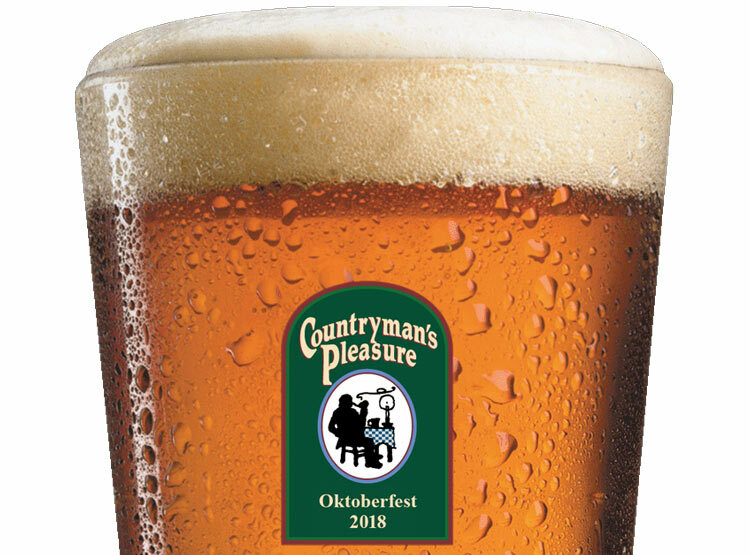 You’re invited to the first annual Countryman’s Pleasure Oktoberfest, and it’s going to be a great party! 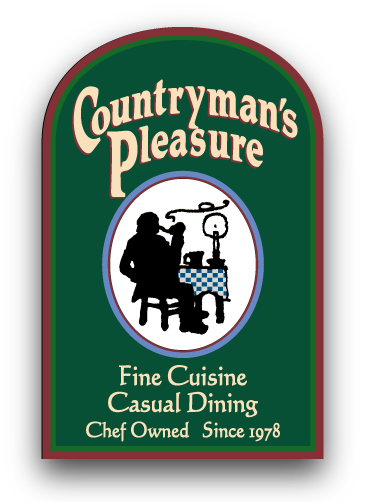 We’re going to have live music, delicious traditional foods, with German and local craft beer under the tent! Come out September 29 to hear Boston folk/bluegrass band, Pesky J. Nixon, whose latest album, Red Ducks, is on the top 10 Roots Music Chart. Drawing influences from contemporary urban balladeers, rowdy southern bluegrass, and the sardonic yet wry wit of New England’s localized folk scenes, Pesky J. Nixon (PJN) creates an atmosphere both inviting and challenging for audiences. Compelling harmonies and narratives rein in disparate instrumentation including- zydeco style accordion, virtuosic mandolin, a variety of tribal percussion, and a myriad of string instrumentation. Join us again on October 6th and get into a groove with Erin Harpe & the Delta Swingers. Erin has been called “one of the most dynamic, talented and exciting roots rocking blues women on the scene” by Living Blues Magazine. Erin Harpe & the Delta Swingers, her Boston Music Award-winning band, just released their second full-length album entitled BIG ROAD – out on VizzTone! The self-produced album highlights Erin’s diverse influences, from her roots in acoustic delta and piedmont blues, to her electric side – slide guitar, boogie blues, funk, and soul..
Bring your friends and celebrate with us Bavarian style! *Important! Park at the Rutland Home Depot parking lot. Free “Gramp’s Shuttle Service” to the event and back. Parking at the restaurant will be limited with the tent set up.